On 6th December, the SA Agulhas set off from London on what was the start of the world’s first ever attempt to cross the Antarctic in winter. The 2000-mile journey across the continent has for many years been considered too perilous to try and the expedition’s five-man* “Ice Team” will have to overcome one of earth’s most hostile environments if they are to succeed, exposing themselves to temperatures dropping close to -90c and operating in near permanent darkness. A winter traverse of the Antarctic is widely regarded as the last true remaining polar challenge and the expedition’s success will reassert Britain’s status as the world’s greatest nation of explorers. Find out more about The Coldest Journey here on this website and feel free to share your thoughts and messages on our comments pages. 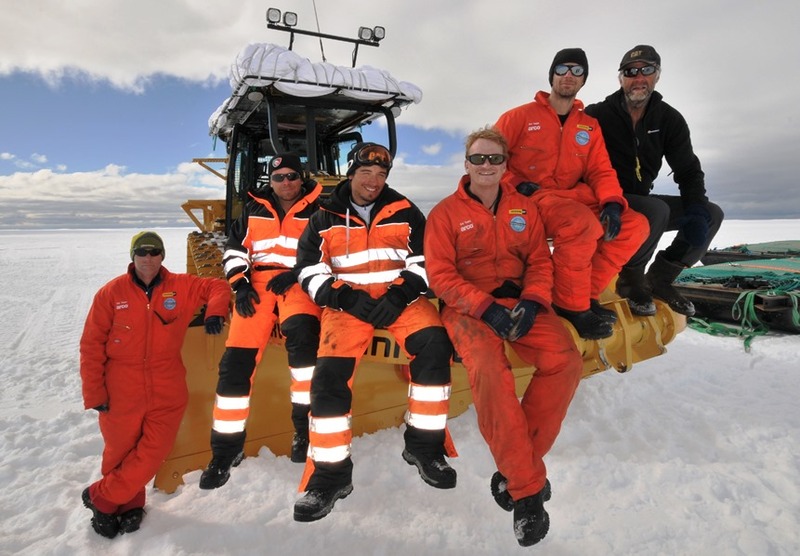 Throughout the expedition the site will be updated with regular blogs and bulletins direct from the Ice Team and Operations HQ in London so you can experience the adventure with them as they take on this extraordinary feat of daring, endurance and life on the coldest journey on Earth. * The Ice Team was originally a six-man team led by Sir Ranulph Fiennes. Unfortunately, Fiennes had to pull out of the expedition in late February after getting a serious case of frostbite in his left hand.